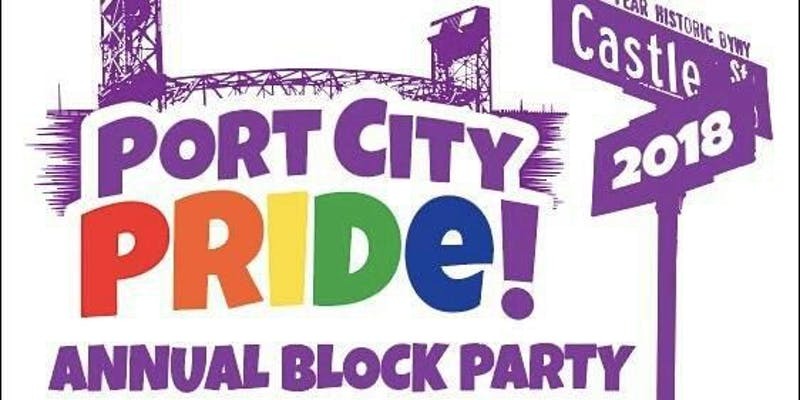 Port City Pride is excited to announce the 2nd Annual Port City Pride Block Party on Saturday, September 1st, 2018 from Noon – 10:00pm on Castle Street in Wilmington, NC! Port City Block Party will be a free public event with entertainment, food trucks, vendors, and an atmosphere of celebration for the entire community! 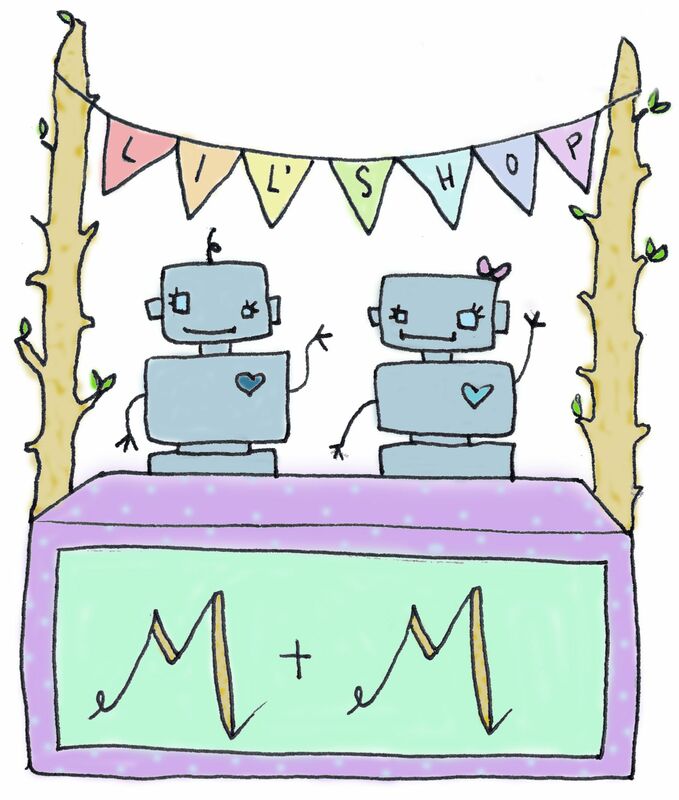 Come and join in for a great community gathering! 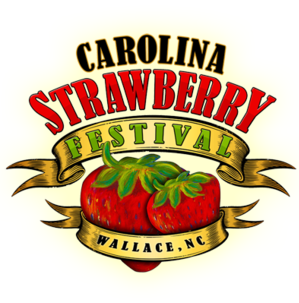 In 2011, the Town of Wallace, lead by a core group of leaders, brought the “Strawberry Festival” back to Wallace after 50 years. 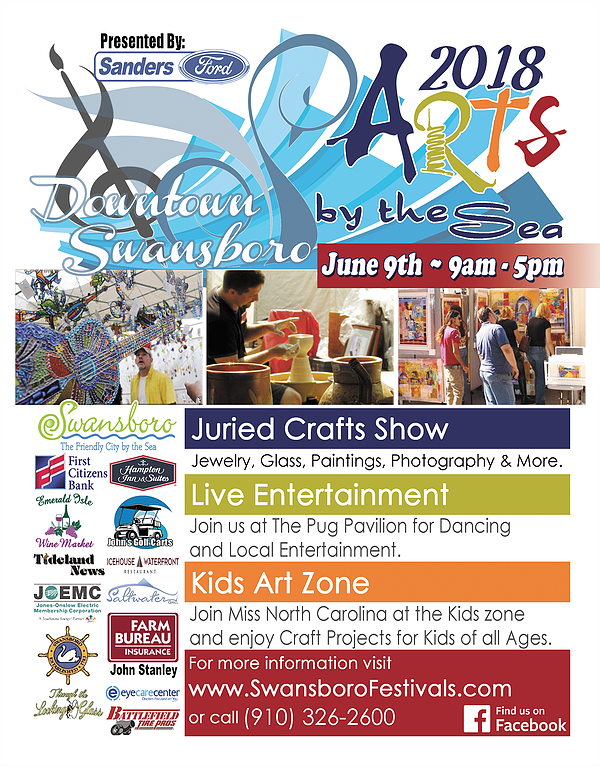 Each year, the Carolina Strawberry Festival has grown bigger and better. Even better now that we’ll be there! ;] Here is the festival map. The 2018 Strawberry Festival will be held on Saturday, May 12th from 11:00 AM – 11:00 PM.